Sandra is a very successful Real Estate Agent. 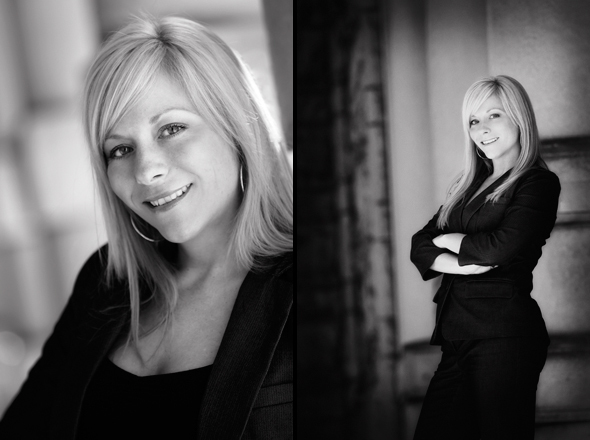 I photographed her in the Spring of 2010 for the Corporate Image. Here is a sample.